For most online businesses, search engine traffic is very important, but achieving high rankings in Google is not as easy as it used to be. Therefore, many SEOs and marketers are pushing the link-building process to the limit. As a result, many websites are being penalized for violating Google’s guidelines. According to Matt Cutts, over 400,000 manual actions are being initiated every month by Google. That’s not all. Numerous other websites are being penalized by algorithmic updates such as Penguin and Panda. What’s interesting is that only about 20,000 webmasters are submitting a reconsideration request every month. So, this means that only 5% of the websites that have been penalized are trying to recover their rankings. Do you own a website that has received a manual or algorithmic penalty? Don’t throw in the towel just yet because I’m going to show you how to recover your lost rankings and traffic. If you suddenly see a traffic drop, you’ll have to find out what caused it. There are two main penalties you can get. The first one is a manual action from Google’s spam team, and the second one is an algorithmic penalty. If you have no warning messages on GWT, dig deeper to find the cause of your traffic drop. 2. Algorithmic Penalty - To identify what type of algorithmic penalty your website has, you will have to correlate the time period when you lost traffic with the date when a new algorithmic update occurred. For this, you can check Google Algorithm Change History. Follow Matt Cutts on Twitter. Here he announces all of the new changes. Follow Google Webmaster on YouTube to get tips about SEO. Check MozCast or Algoroo often for new changes that are not officially recognized by Google. The most popular algorithmic updates are Panda, which is focused on content quality, and Penguin, which is focused on backlinks and anchor text distribution. 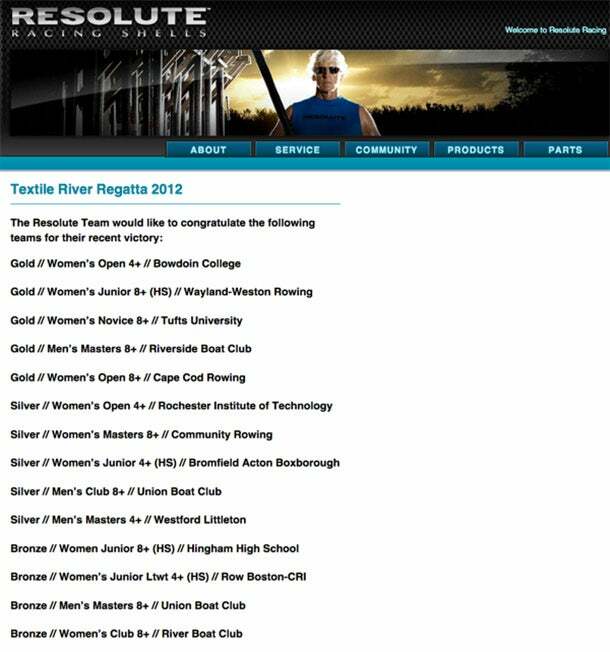 Websites with duplicate content - They usually are of low quality, and you should avoid having links from such websites. Websites unrelated to your niche - Google gives a lot of value to relevancy. Having links from sites that are completely unrelated to your website can raise a red flag. For instance, if you own an online baby store, it would make no sense to have links from a fishing website. Spammy comments and forum profiles - Everyone hates spammers, including Google. 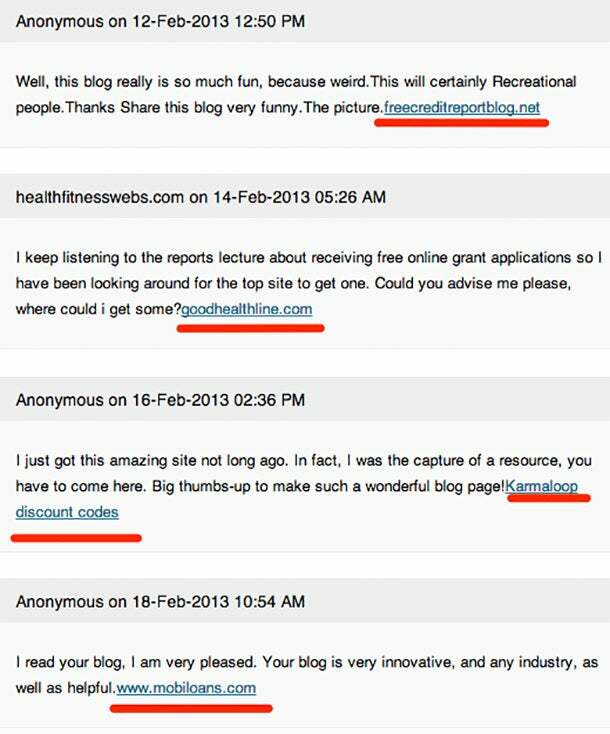 Comments or forum posts that are left only for the purpose of placing a link will get your website penalized. Websites with thin content - Backlinks from directories or social bookmarking websites are of low quality. 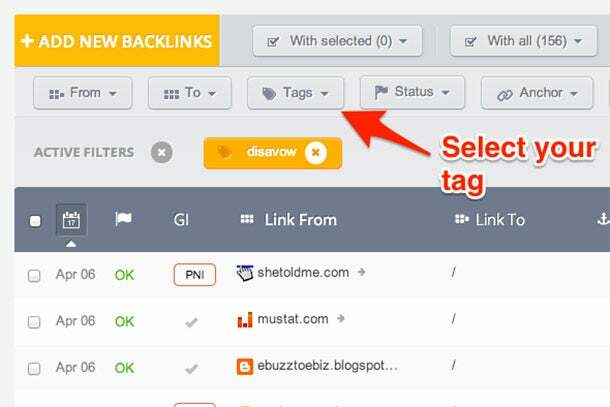 Site-wide backlinks - Avoid having links from sidebars, footers, or widgets. Advertorials - Google is against sponsored content that is passing PageRank. If you want to promote your services on a blog, use a nofollow attribute for your links to keep your rankings safe. Hidden text - Don’t hide text or links from users using CSS. Links from adult or gambling websites. Other links and methods that are violations of Google’s guidelines: cloaking, sneaky redirects, doorway pages, hacking, link schemes, automatically generated content, and irrelevant content and keywords. Over 95% of all Google penalties are related to your website’s backlink profile. If you have too many low-quality backlinks, you will end up losing your rankings in Google. 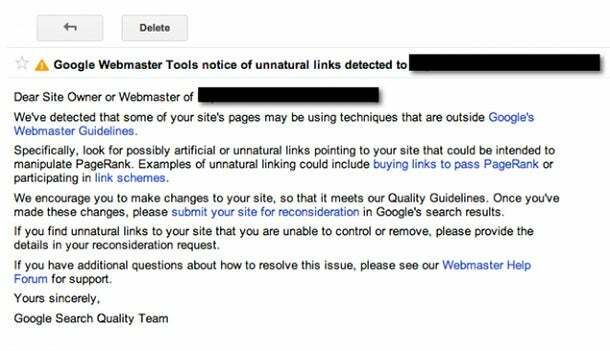 If you have a penalized website and you want to learn more about bad backlinks, it’s crucial to read Google’s Webmaster Guidelines. Whether we are talking about a manual or algorithmic penalty, you will have to analyze your website’s backlinks and identify the ones that caused your rankings to drop. To start, go to Google Webmaster Tools and download all of the backlinks recognized by Google. Now, you can import all of the backlinks from Google Webmaster to your favorite SEO tool, and get more insights and SEO metrics for your links. You can use any tool you like and are familiar with. 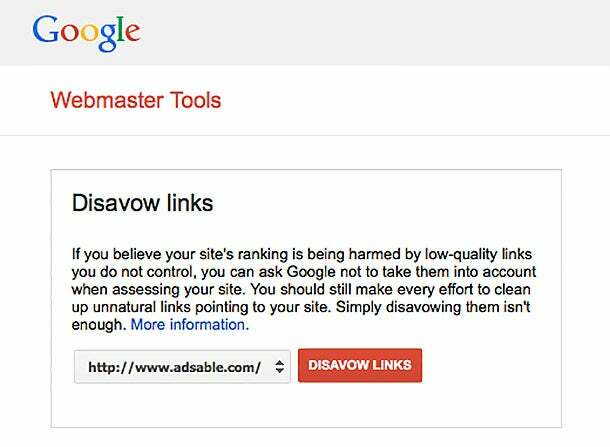 However, try to avoid using tools that promise to automatically identify low-quality backlinks, because you might end up disavowing some of your best backlinks. My favorite tool is called Monitor Backlinks. I am going to show you how I use it to identify the bad backlinks on my websites. After connecting with my Google Analytics account and importing my links from Google Webmaster Tools, I can see all of the backlinks on my website. The very first things to look for are the backlinks that are dofollow. These are the links that are passing PageRank, and Matt Cutts has clearly said that they ignore the backlinks with a nofollow attribute. Now, you have to manually verify each or these backlinks, and identify the bad ones. Most of the time, such backlinks are coming from blog comments. Let me show you some real examples of low-quality backlinks with a high number of external links. It’s unrelated to my website. It has very thin content. It has hundreds of external backlinks coming from auto-approved blog comments. This website is just a list with thousands of dofollow backlinks. It provides no value to the user, and it makes no sense to have a link to my website here. I should try to remove or disavow this link. Once again, verify these backlinks manually and decide which ones are not related to your website and might hurt your rankings. If your website has suffered from a Google Penguin update, you will have to look at your anchor text distribution. This update penalizes websites that have over-optimized their money keywords. There is no secret percentage to keep your website safe, but try to make it as natural as possible. If anyone is going to link to you, most of the time, they will use your website’s name or URL. 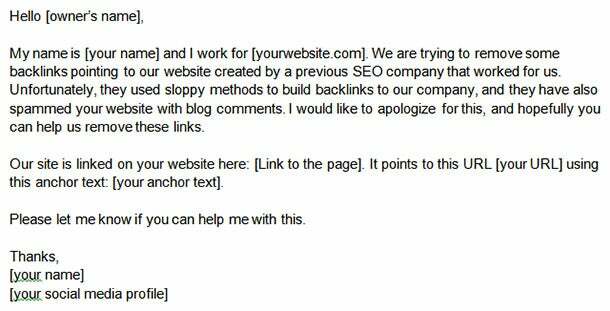 So, if you have hundreds of backlinks using your money keywords as anchor texts, you can either contact the webmasters to request that they change your anchor text or remove your links. 1. Create an email with your request to remove a link. Be polite and don’t threaten the webmaster. Use your company’s email address instead of a free email provider. 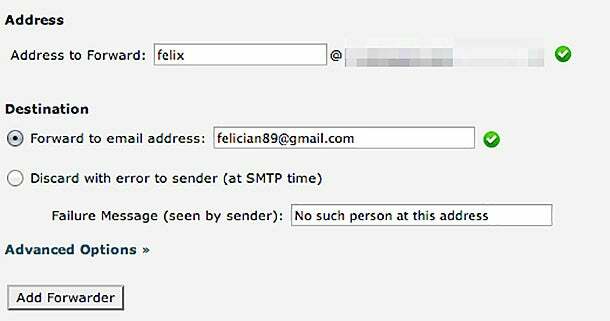 For instance, you should use felix@mywebsite.com instead of felix@gmail.com. This is how you prove to the webmaster that you own the website. Don’t use silly words like “Dear webmaster” or “Dear business owner.” Find the website owner’s name, and personalize each request you send. Be as specific as possible. You are requesting someone’s time to help you with something. Make it easy for them to understand where your link is located. Don’t spam the site owner with emails. You might end up having your email reported as spam. One request is enough. 2. Keep track of your email requests. You will be requested to enter your website’s email address and also your name. Click on “Next step,” and check the code you received via email. Enter the code, and click Finish. You will be able to send emails using your website’s address, right from Gmail. The next step is to install the Signals Chrome extension. 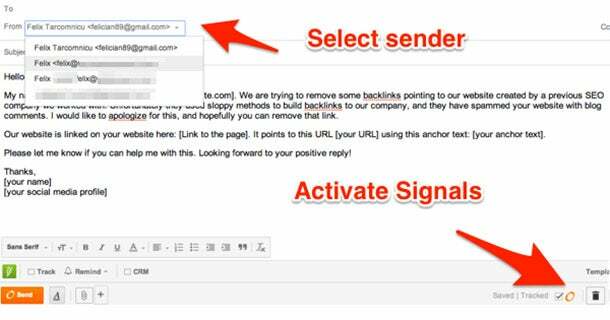 This plugin will give you a notification each time someone opens one of your emails. Here’s how to activate it and send an email. How will this help you with your link removal requests? You’ll know who read your email and who is ignoring your request. Allow one week for a reply. 3. 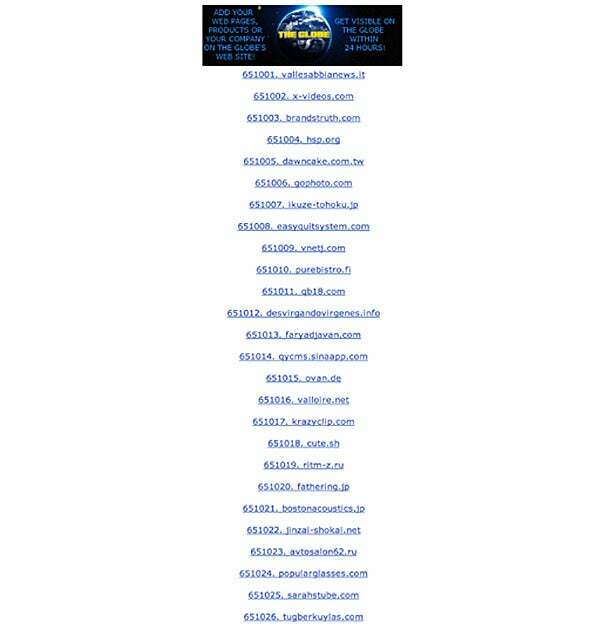 Find the webmaster’s contact details. Most websites have a “Contact us” or “About us” page where you can find the owner’s name and email address. However, there are cases when these pages are missing, and it’s more complicated to find the contact details. Your link will be removed. Your email will be ignored. In this case, you will have to disavow the entire domain. I’ll show you how in just a bit. The webmaster will request money to remove the link. In this case, you should not pay anything, and disavow the domain. It usually takes 2-4 weeks for the report to be processed, and then you should start to see a difference in your rankings. The key to removing any Google penalty is to understand what caused it. This is why it’s very important to read Google’s Webmaster Guidelines. Once you identify the reason for your penalty, you have to remove the backlinks that led to your rankings drop and disavow the ones you cannot remove. 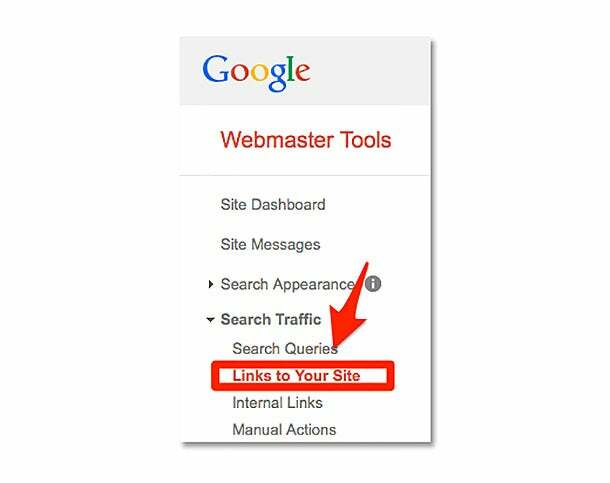 Download all of the backlinks from Google Webmaster Tools, and use your favorite SEO tool to get more insights about your links. Have you ever been penalized by a manual penalty or an algorithmic update? I would love to read your comments.